and sprinkled with powdered sugar...delicious! Whenever we go to Disney World, funnel cake is the one treat that I must buy. On my daughter's 7th birthday, we were at the Magic Kingdom to celebrate. I got a funnel cake from the little shop near Cinderella's Castle. right next to the moat around the castle. Now, you should know that my daughter is autistic and has an obsession with water. It is like a magnetic attraction that she is unable to resist. A year earlier, she jumped into a fountain on another Disney visit! I thought that I had learned from the "fountain incident", and brought extra clothes this time. But she decided to try something new! And it landed in the castle moat!! I'm pretty sure that she just wanted to see if the shoe would float. The shoe landed far below us, and was not retrievable. But don't fret, because this story has a happy ending! We were in the "Happiest Place on Earth"...how could it not? 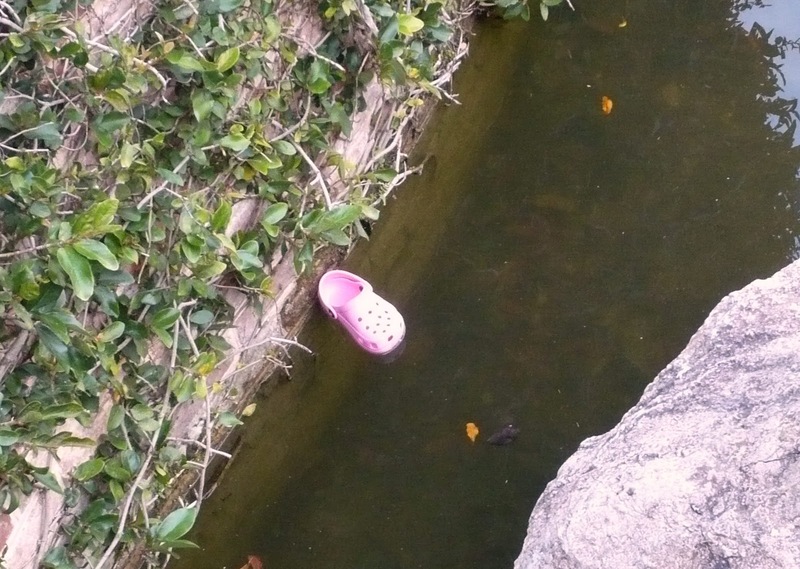 A kind Disney employee had seen the whole "moat incident"
and presented my daughter with a free pair of Mickey Crocs. I recently saw a recipe for mini funnel cakes on Pinterest, and it made my heart skip a beat. I had never thought of making them at home! Wouldn't it be fun to make heart shaped funnel cakes for Valentine's Day? Sift the dry ingredients into a large container that you can easily pour from (like a plastic pitcher). In a separate bowl, beat the egg with the rest of the wet ingredients. Pour the wet ingredients into the dry and stir until a thick batter forms. Pour the batter into a squeeze bottle. In a large frying pan, pour your oil about 1/2 inch deep and heat to medium high. Place a metal, heart shaped cookie cutter into the pan. Squeeze batter in random overlapping patterns, until the heart is filled. Cook 30 seconds to one minute, then remove the cookie cutter using tongs and let the funnel cake float. Flip and cook the other side for 30 seconds to one minute, until a nice light golden brown. (These cook very quickly, so be careful not to burn them!) When golden brown, remove from the pan and place onto several layers of paper towels to drain. Immediately sprinkle with powdered sugar and top with fruit, if you like. Serve warm! 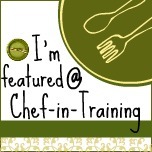 I share my recipes & tutorials at these fun link parties. Oh my goodness!!! I'm dying over here! This is totally my language! Definitely pinning and most likely making for Valentine's Day this year! Thanks for sharing at my party! How sweet!! Glad to have you at Things I’ve Done Thursday! 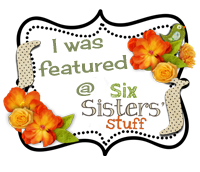 What a cute story about the shoe...And the funnel cake looks amazing....I'd love for you to share this post @CountryMommaCooks Link & Greet Party going on now -Sunday...Have a very Blessed weekend! I love Disney - so great they gave you a new pair of shoes! The funnel cake looks delicious! I so wish I had not seen this, I am now going to dream about funnel cake, and flying shoes! This is the cutest idea ever! We've never tried homemade funnel cakes before, but I bet my hubby would love to try...they are his favorite fair treat:) How funny about the crocs! I love that they gave her a new pair! Stopping by from TT&J. All I can say is "YUMMY". I hope you will link up to my I Heart Projects Party! I was going to make heart shaped pancakes, but will make these INSTEAD!! SO YUM! This looks delicious!! Thanks for sharing at my party! Sooo cute! I love this! Found you and following from Crazy for Crust! Oh, I love those! I started buying them at Kutztown Folk Festival way back in the early 70s. I have been wanting to make a funnel cake and this looks like it is the one to make in honor of VDAY! We have our first link party ending tonight.. will you link this up over there? Thanks for coming over and linking up!! I can't wait to try these. Wanted to let you know I featured your dessert in a Valentine's Sweets post today. I would love if you stopped by and grab a button! I also would love for you to join the creative community and post this and other creative things you do! These are AWESOME! Pinning for sure! 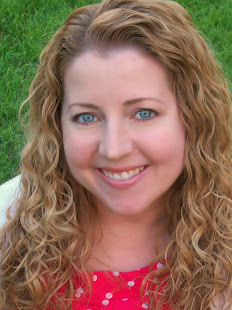 Thanks so much for linking up at my FIRST linky party. This was a great addition! I am a french guy 25 years old and i would like to show what i invented. This last year, i've been working hard to create the first 3D cake mold that allow you to bake perfect 3D cake. I am looking for your suggestions and comments. I'm Robin, and I am obsessed with cake. This is the place for delicious cake recipes, decorating tutorials and LOTS of pretty cakes. Thanks for stopping by to share all this yummy goodness with me! 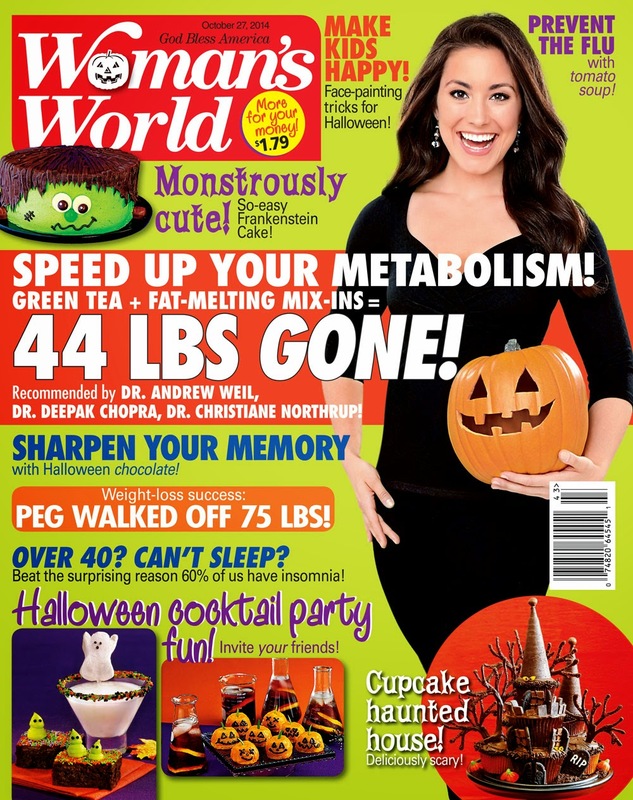 My cake on the cover of Woman's World magazine! 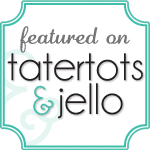 Guest Post at The 36th Avenue! Please share nicely! Use only one photo and a link back to Bird On A Cake. Simple theme. Theme images by Ollustrator. Powered by Blogger.